Ron Childress started his work life in boatyards up and down the New England coast, but at nineteen, he enrolled in community college and went on to earn his BA, MA, and PhD in literature. Childress worked for several years as a communications manager for a professional association near Washington, DC, before joining his wife in her tech marketing agency. In 2000, he left the business to pursue fiction writing full time. 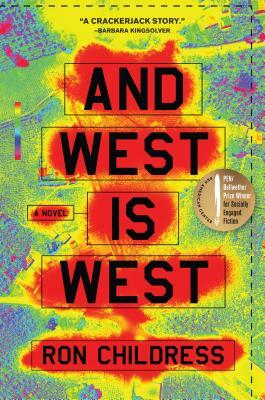 And West Is West, winner of the 2014 PEN/Bellwether Prize for Socially Engaged Fiction, is his first novel.